Gill Molteno has designed a unique course for students to improve their study skills and put these skills into practice. She has been facilitating these successful courses since 2011. The courses are run during the school holidays and are limited to sixteen students. 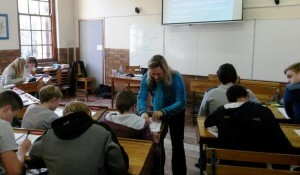 Gill teaches students about the fundamental skills involved in: goal-setting, time-management, study methods, exam technique and managing exam stress. The participants set realistic goals in each subject and draw up study time tables. They learn effective study techniques which help them learn for tests and exams. Gill teaches participants techniques for managing exam stress. The course is unique because participants attend a practical study session during the term where they bring material they need to study for a test and use the skills they’ve learnt in the course. Participants attend a follow-up review session during the following school holiday to review whether they achieved the goals they set for the term. The student who achieves the most goals receives a prize. 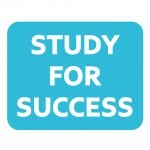 Participants also post their weekly goals on the Study for Success Facebook page each Monday during the term. This page is only open to course participants. They get support and encouragement from Gill Molteno and fellow students. Parents of participants will be invited to attend an information evening on how to support their teenagers academically. A Grade 11 student who participated in the June 2012 holiday course improved her results across her subjects by 35%! A Grade 11 student who attended the course in October 2011 improved his exam aggregate by a whole symbol when he compared his June and his November exam results! Gill Molteno also offers individual study skills sessions for primary and high school students at her private practice in Rondebosch. She has an associate Lynda Terblanche who also offers individual study skill sessions at Gill’s private practice. Lynda is a high school teacher and a remedial therapist. Gill and Lynda are both warm and friendly people who get on well with children and teenagers. It is recommended that students have three weekly study skills sessions which cover realistic goal-setting, developing study timetables, identifying a student’s learning style, practicing summarising and note-taking, and memorising information. The sessions are practical and the student brings in his/her own work to study for tests and/or exams. Parents are given verbal feedback after the three sessions, and recommendations are made for further sessions or other interventions. Many students have benefitted from weekly sessions over a term to boost their self-confidence and raise their marks. 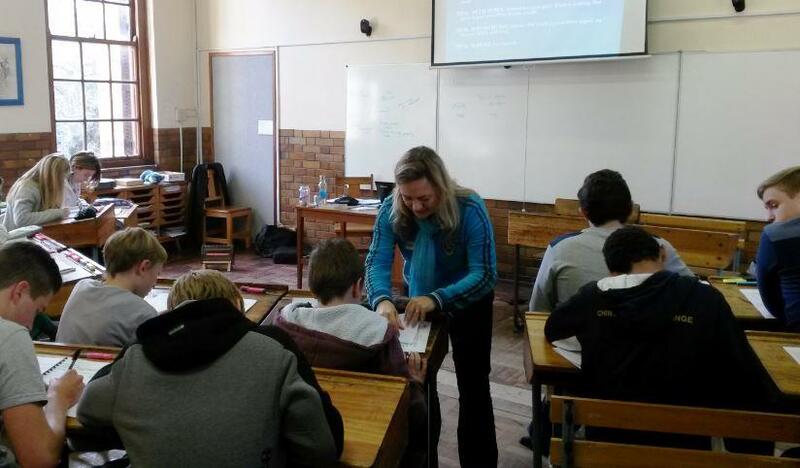 Gill and Lynda have worked with many Matric students to help them achieve their potential during this crucial year.